Modified and Custom Car is looks Classy and Decent then car in stock condition. 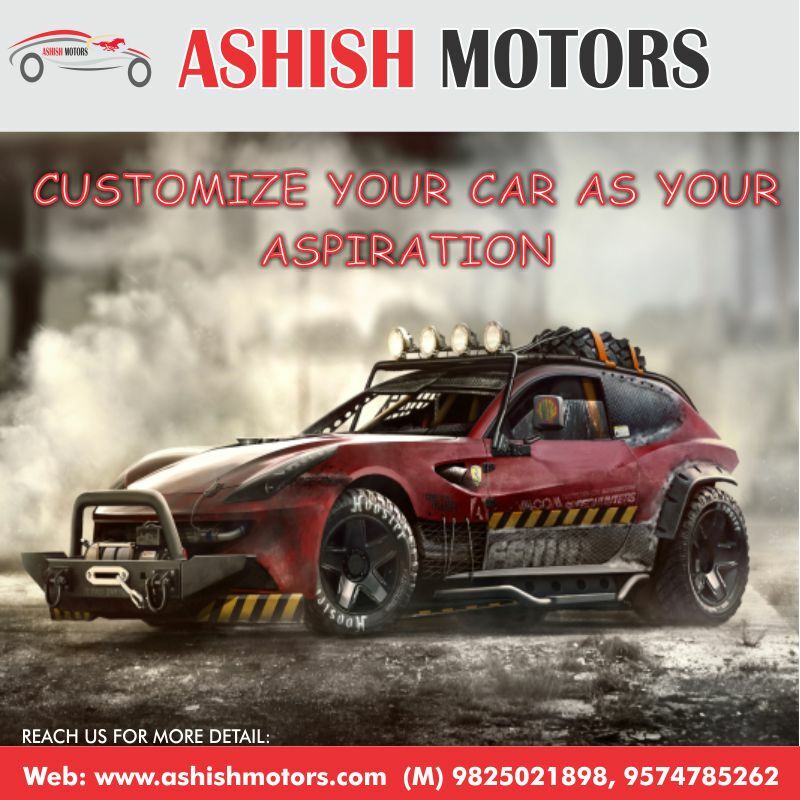 We understand your dream so come to Ashish Motors and modified your car as your dream. Our expert team is creating your Vehicle as exactly as you want.